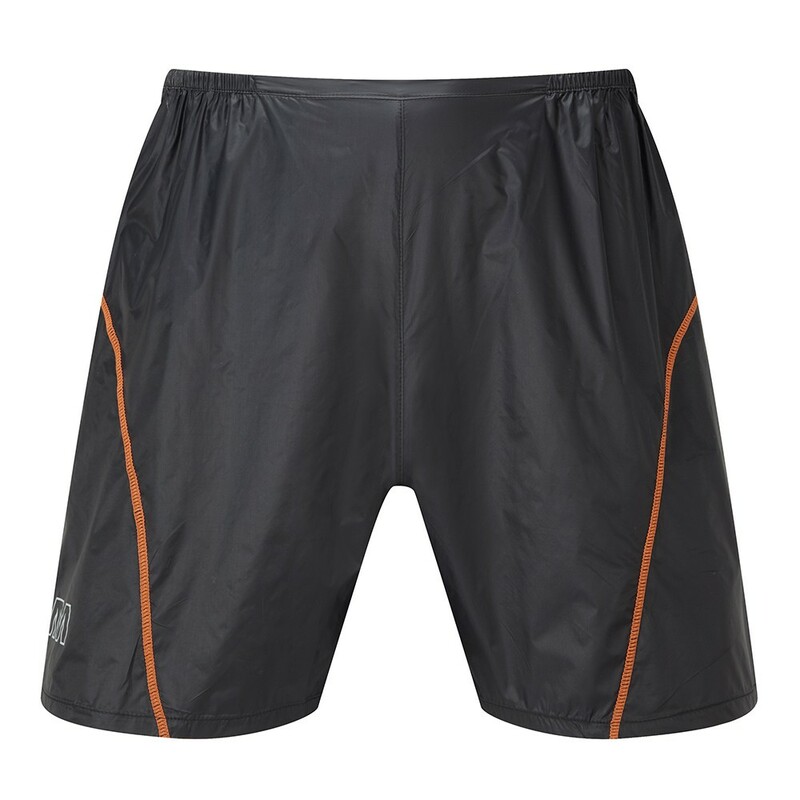 The perfect superlightweight and extremely breathable short. Perfect for wearing as an over short with base layer underwear or over running tights. 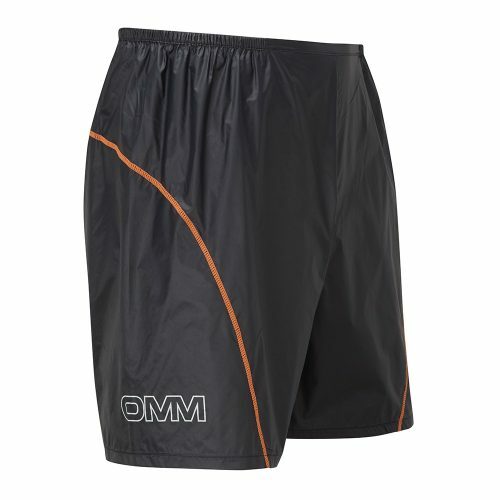 The PointZero fabric is windproof it also has a DWR repellancy to the fabrics surface making the shorts water repellant and more stain resistant. 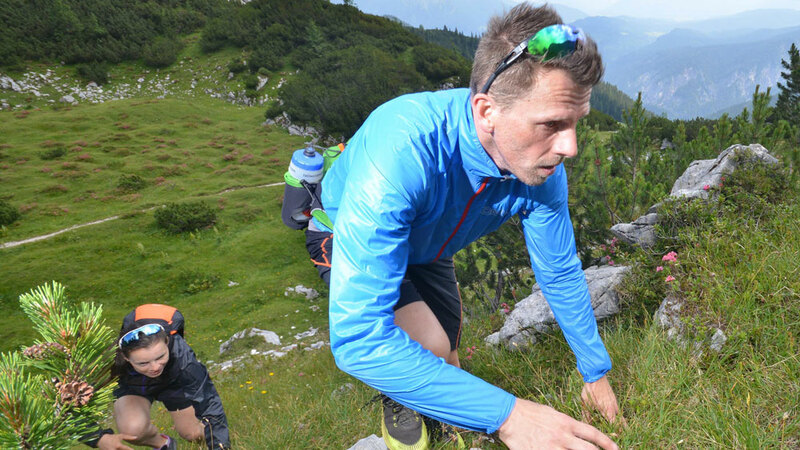 Superlight, breathable & ultra packable. Only weighing 26g. 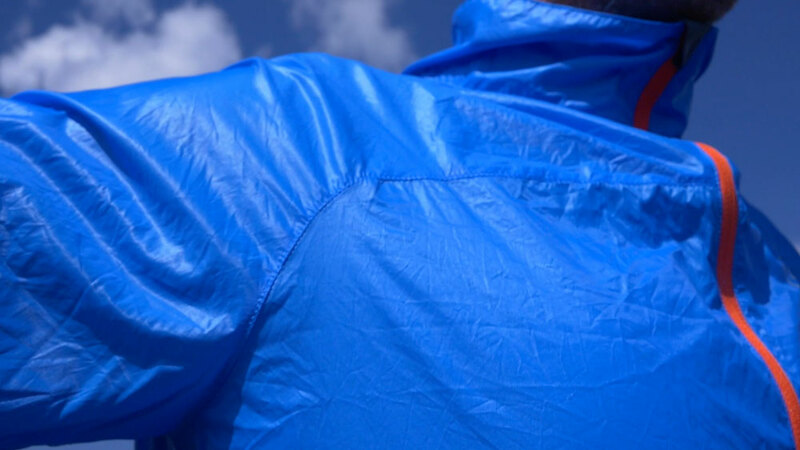 PointZero fabric offers unrivalled lightweight windproofing without compromising breathability. Stuffs into key pocket. 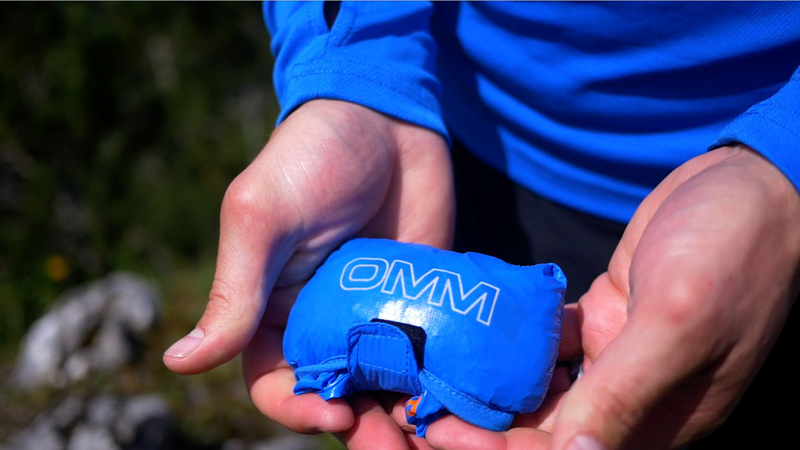 The tiny pack size and low weight means you can carry it on any adventure. 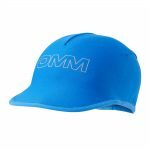 A Durable Water Repellancy (DWR) means the Sonic provides good weather protection if things turn squally.